WR Mattress Gallery is a leader in the bedding and furniture industry, with a main focus on healthy and all natural products. WR Mattress Gallery serves the Surrey, White Rock, as well as the surrounding communities in Canada. They are a small locally owned and operated business, which opened its doors in 2013. 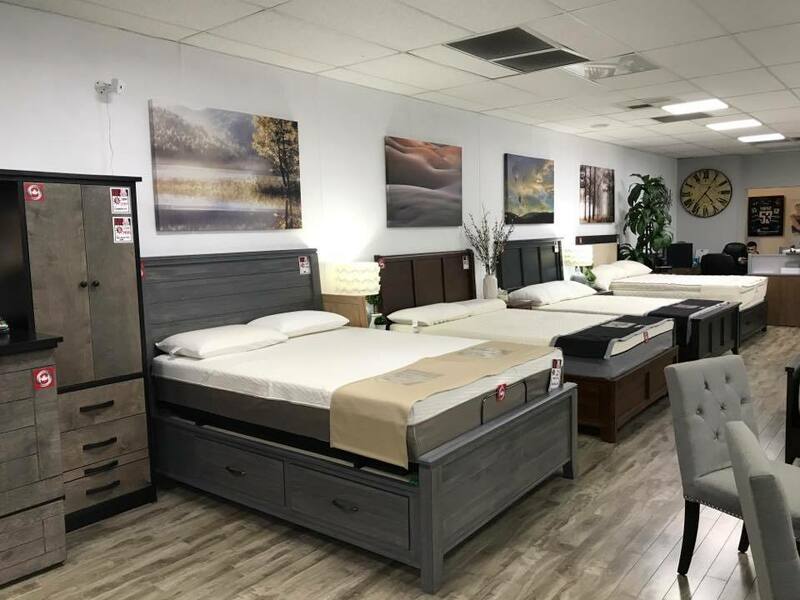 Over the years, they have quickly expanded to be considered as the one stop shop for organic mattresses and other bedding products in the area. 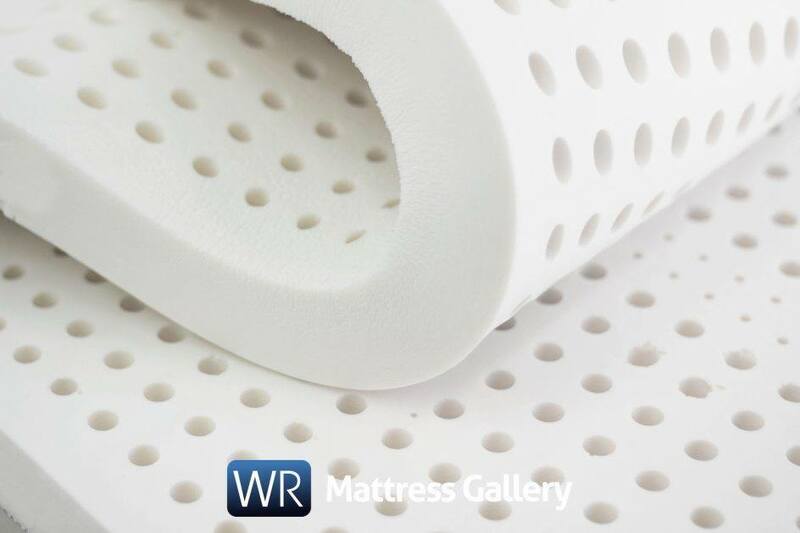 WR Mattress Gallery believes that everyone should be entitled to a healthy night's sleep, which is why they provide a thorough product collection in a wide variety of styles and budgets that can match every customer with different needs. 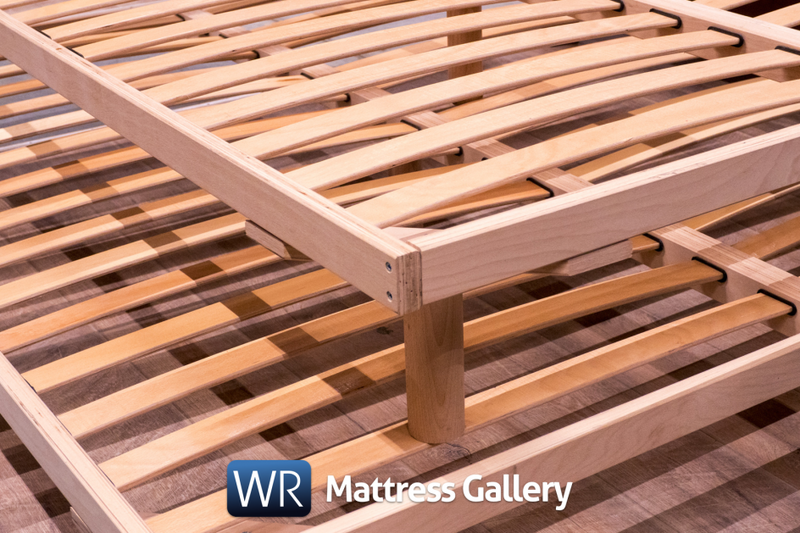 WR Mattress Gallery carries a top quality bedroom furniture collection, with furniture available in a variety of colors as well as styles from classic to contemporary. They feature various bed frames, including cabinet beds and bedroom suites. In addition, they offer a wide set of organic latex mattresses which are certified by third-party certification systems. Their latex mattresses are completely natural and eco-friendly. Talalay latex is collected from the rubber tree and goes through a process which turns it into the final material used within each and every one of their organic latex mattresses. Their latex mattresses with Vita Talalay inside are hypoallergenic and anti-bacterial, making them highly suitable for those that are prone to allergies. Talalay latex also offers various other benefits, such as breathability, comfort, and durability. 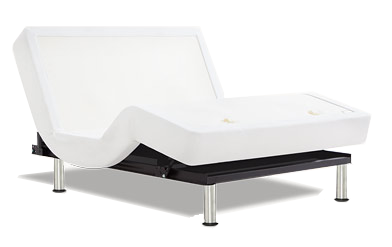 Their latex mattresses with Vita Talalay inside are also provided with 100% natural covers. Each and every latex mattress carries a full 20 year warranty. Customers can visit their showroom located in Surrey, Canada, which is conveniently open 7 days throughout the week. 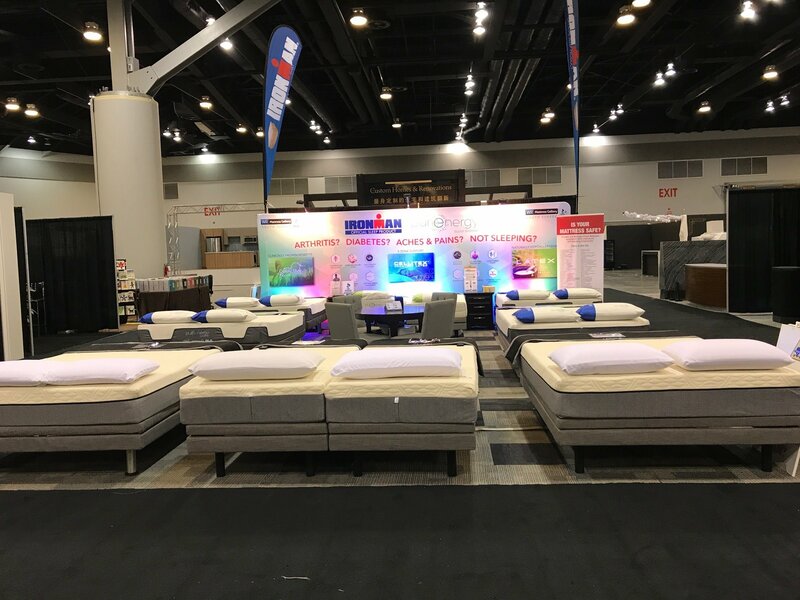 Their dedicated team has over 50 years combined experience within the bedding industry, with knowledge in selling, manufacturing, as well as designing bedroom furniture and organic latex mattresses. Their team is guaranteed to assist their customers in finding the ideal sleep solution to suit their needs. In addition, they offer free delivery, installation services, as well as disposal on all mattress sales.